There are more than 4,000 restaurants in San Francisco, so keeping track of the latest openings is a tall order. 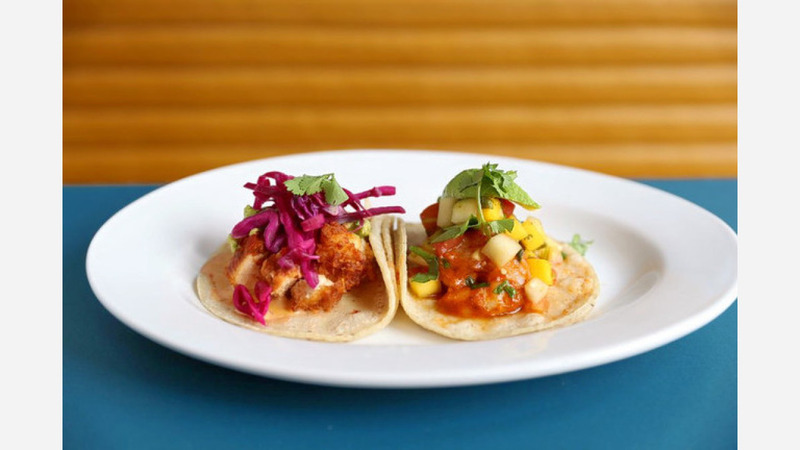 If you've enjoy Mexican food, you're in luck: we've rounded up a list of the newest places to try the next time you're in the mood for Mexican food. Papi's is an organic Mexican restaurant with a little French flair, offering a rotisserie menu, and a selection of sangria, micheladas, craft beer and margaritas. This is the fourth restaurant from the team behind Papito Hayes in Hayes Valley, Matador in Lower Nob Hill, and Tender Wine Bar, right next door to Papi's at 854 Geary St. Menu offerings include a variety of traditional Mexican fare including tacos, burritos and quesadillas. For brunch, entrees such as chilaquiles, omelettes, and huevos rancheros are available as well. Papi's currently holds 4.5 stars out of 23 reviews on Yelp, indicating good reviews. Yelper Vickie Z., who reviewed Papi's on April 26, wrote: "What a gem! The decor of this place is trendy and fun. Reminds me of all the colorful restaurants on my recent trip to Puerto Vallarta!" And Dana Z. noted: "Finally, a very solid Mexican restaurant tucked away in the Tendernob! I'm so glad you're here!" Papi's is open from 5:30 p.m.-10 p.m. on Monday-Thursday, 5:30 p.m.-10:30 p.m. on Friday, 10:30 a.m.-2:30 p.m. and 5:30 p.m.-10:30 p.m. on Saturday, and 10:30 a.m.-2:30 p.m. and 5:30 p.m.-10 p.m. on Sunday. Una Mas Mexican Grill - with other outposts in the southern Bay Area - specializes in fast-casual Mexican cuisine like soups and salads, quesadillas, tacos and burritos. On the menu, expect to see dishes like crispy taco salad with fresh romaine lettuce topped with black beans, shredded cheese, salsa fresca and guacamole served in a tortilla shell; and tortilla soup, with marinated grilled chicken, avocado, cheese, and tortilla strips. Una Mas Mexican Grill's current Yelp rating of three-stars out of four reviews indicates the newcomer is finding its way, but it's still early days. 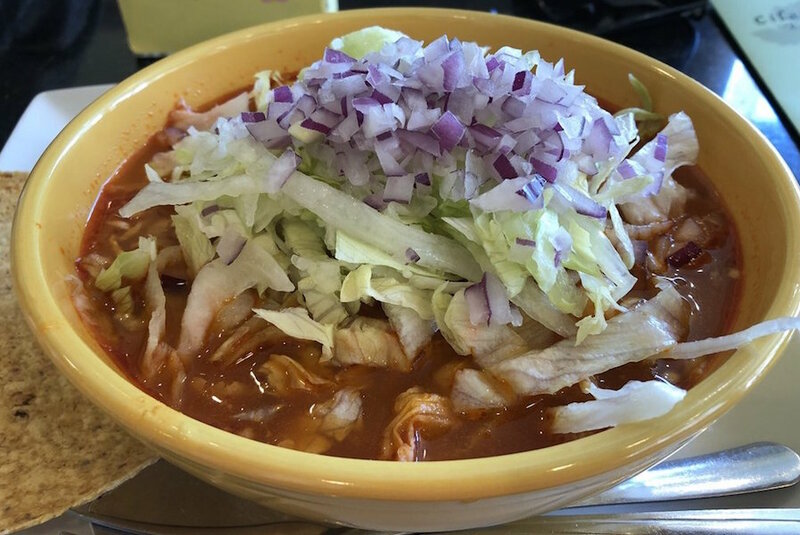 Yelper Chutney B., who reviewed Una Mas Mexican Grill on April 29, wrote: "TORTILLA SOUP! It's the best! The spices are amazing!" "The staff is super friendly and the food is good," added Yelper Tim T. "Free chips, awesome." 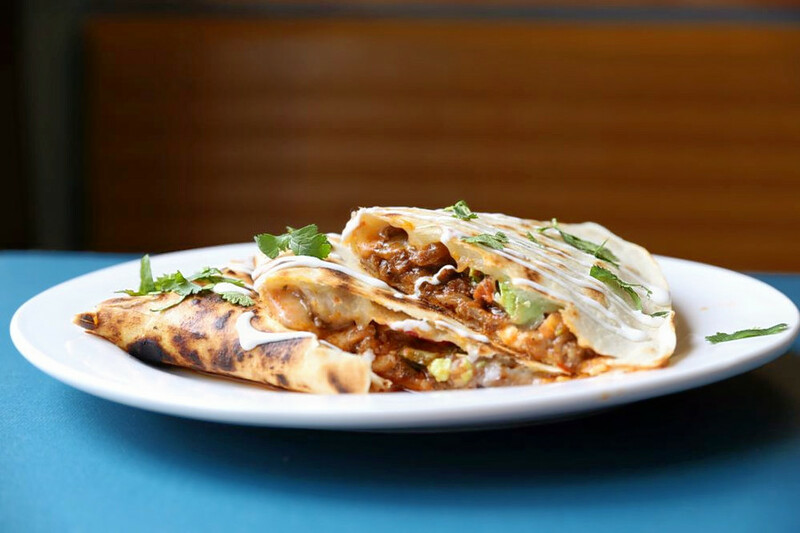 Cilantro SF Taqueria is a Mexican spot offering a variety of standbys like nachos, quesadillas, tacos, burritos, and specialty plates such as enchiladas, fajitas, and chile verde. Breakfast items like huevos rancheros, breakfast burritos and a Mexican breakfast sandwich are also available. Cilantro SF Taqueria's current rating of 4.5 stars out of 48 reviews on Yelp indicates positive attention from users. 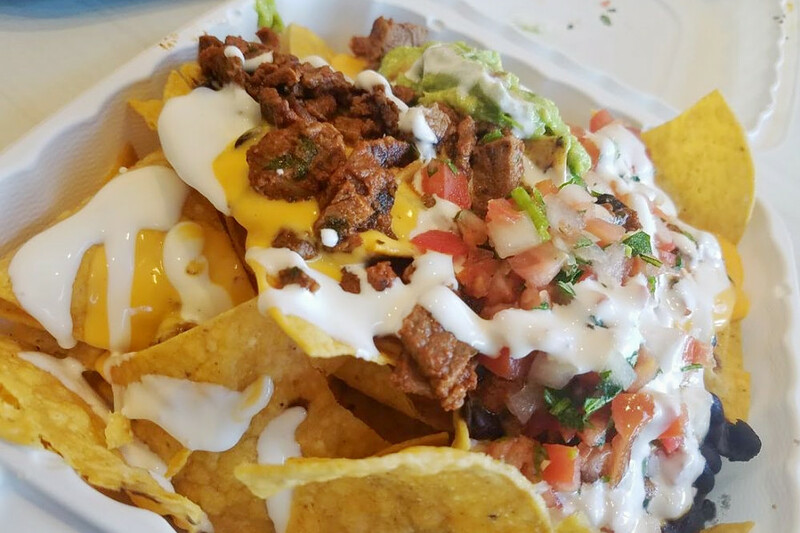 Yelper Matt T., who was one of the first users to visit Cilantro SF Taqueria on March 26, wrote: "So good! We're talking same great flavors as you'd find at a top spot in the Mission without the line and the unpleasant surroundings. I had the carnitas Cali burrito (sour cream, guacamole, fries, etc) and some horchata. I savored every bit of that meal." And Christina W. said, "I just tried this place out since North Beach has been missing Mexican food and I'm glad I did! I ordered the vegetarian burrito, which actually was the size of my forearm for just over $8. Definitely get your bang for your buck." Cilantro SF Taqueria is open from 10 a.m.-9 p.m. on Monday-Saturday and 10 a.m.-8 p.m. on Sunday.